As much as we love football, we’re ready for the season to be over simply so we can stop hearing about how inflated a ball needs to be, or what Marshawn Lynch had to say (or not say) to the media. That said, Sunday’s game is shaping up to be a great one, and we’re still on the fence about who to pull for. 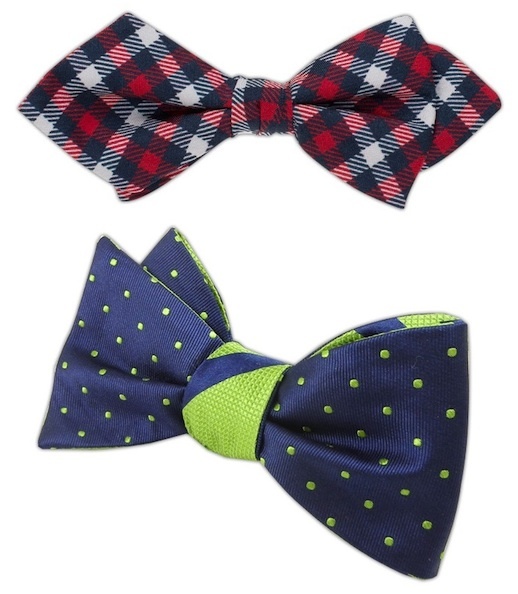 Instead of putting our allegiance behind either team, this week we’re picking two bowties from The Tie Bar for Bowtie Friday, one for each team. 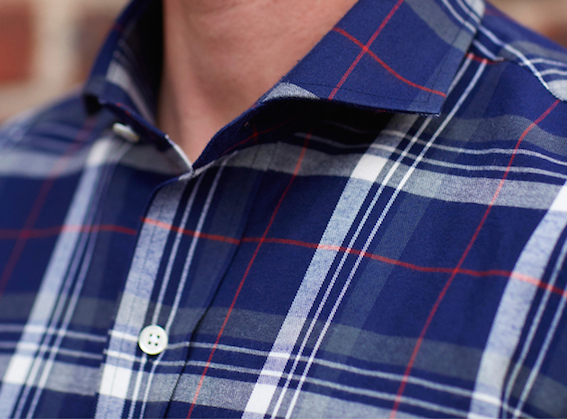 We’ve written a lot lately about how much we love the influx of polished flannel shirts that are hitting the proverbial shelves of some of our favorite online retailers, but our affinity for said shirts can be traced directly back to one company, Ledbury. Back in 2012 we called their Blue Parker Flannel “one of the most refined flannel shirts to ever come to market.” Luckily for us, the flannel has continued to flow from our friends down in Richmond. Just take a look at their Clark Plaid Flannel. In our opinion, the only thing better than a pair of shoes that looks brand spanking new is a pair of shoes that look like they have some stories of their own to tell. If we play our cards right, a pair from Rancourt & Company’s new Horween Essex Collection will do both. It’ll just take a few years. With snow, or possible snow in our case, dominating the news over the last couple of days, we thought it was only right to feature one of our favorite pieces of outerwear today. 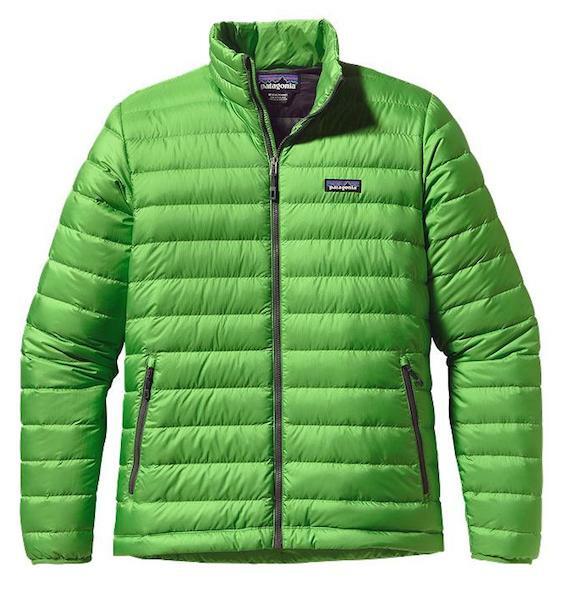 It may not be enough to keep those who are really seeing blizzard like conditions completely protected, but the Patagonia Down Sweater is perfect for just about all of the cold conditions that we’ll face in Annapolis this year. Last year we started working the occasional henley into the rotation, and we’ve found them to be a very welcomed addition to the wardrobe. Apparently, we were late to the party because the more we wear them the more we realize that just about every one of our favorite brands now has a great looking henley option in their lineup. 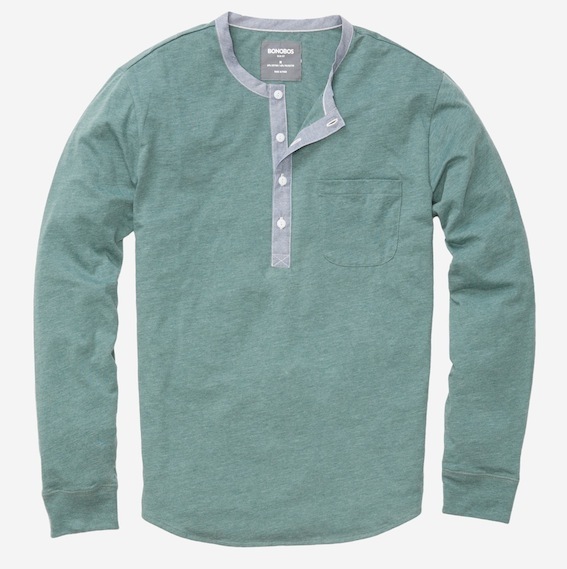 Bonobos is coming strong with to the game with their Slub Jersey Henley. Yesterday afternoon we were pleasantly surprised to find a box from our friends at Bull+Moose waiting for us. Inside was a new iteration of one of our favorite prints in their collection, and we have a feeling it’s going to be a big seller. 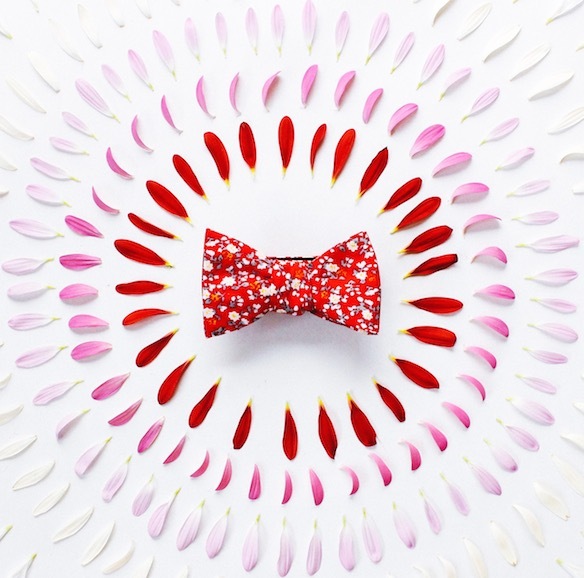 Take a look at the just released Red Floral Bow. Over the years, our collection of quarter-zip pullovers has steadily grown to include a variety of different colors, textures, and weights, but they all have one thing in common, they’re all solid. No patterns, no stripes, nothing. 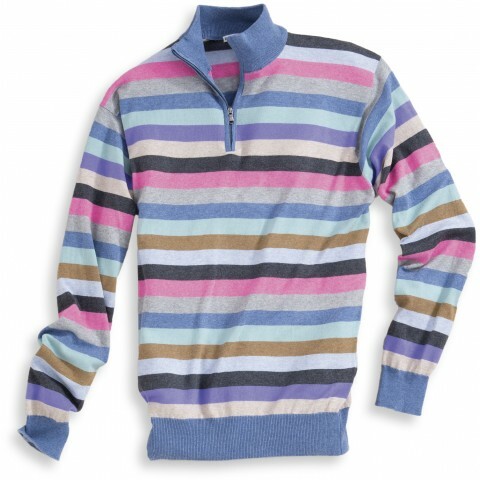 Well, that’s about to change in a big way thanks to the recently released Peter Millar Striped Cotton Quarter-Zip. The first time we met the gang from Lumina, they were at an event just up the road from us in Baltimore called Confirmed Stock. There, we found a table full of great looking cotton ties (bow and long) and a group of guys who we just knew were going to grow Lumina in to something special. Well, three years later we’d say that they are well on their way. 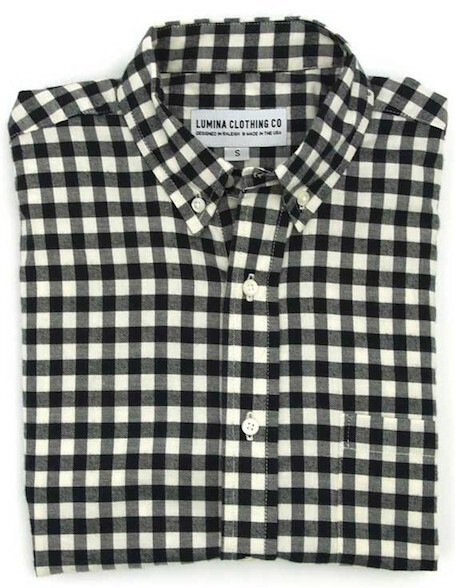 With pieces in their collection like the Black and White Flannel Graham Shirt, Lumina is setting up to be around for quite some time. As much as we love a great pair of jeans, we do our best to find alternatives whenever possible. There are plenty of choices out there, but very few actually make the cut. One pair of pants that we’ve really been drawn to as a denim alternative comes from one of our favorite West Coast brands, Filson. 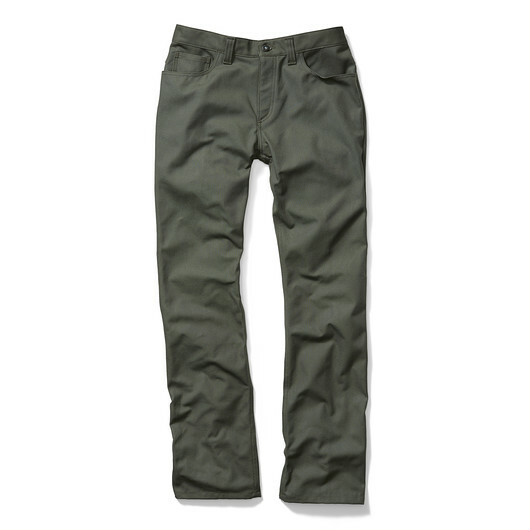 Their Antique Tin Cloth 5-Pocket Pants are a perfect stand in for jeans day in and day out. Last Monday news broke that one of our favorite PGA Tour members, Jason Dufner, had signed on with Vineyard Vines. To say we are excited about the partnership would be an understatement. If you’re not familiar with Dufner, the best way we can describe him is that he’s the guy on tour you’d love to play a round with, and then head out for a few frosty beverages. Just a solid dude. 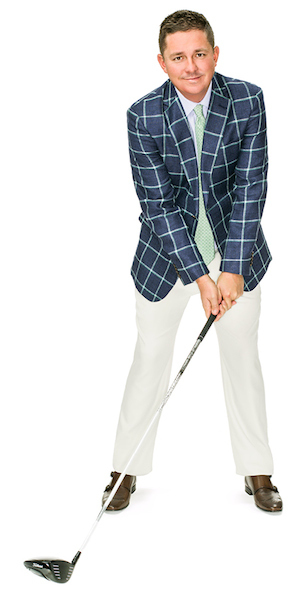 Anyway, of course we were interested to see what Dufner would be wearing in his first official Vineyard Vines photo shoot, and we were not disappointed. Our favorite from Dufner’s first round with the whale? The Windowpane Sport Coat.